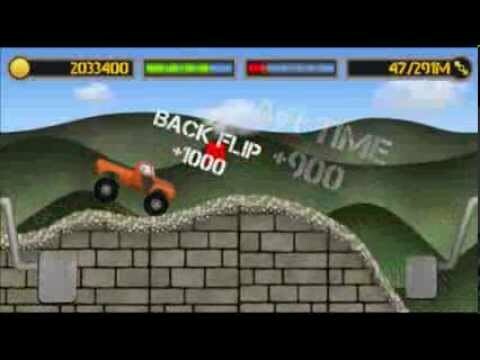 Reckless Stunts, is an epic new racing game with a stunt and power-ups twist, presented with a unique mechanical theme! Race in 5 tracks with 11 awesome vehicles including: Muscle Cars, Monster Trucks, Army Trucks and an APC, an Electric Pod, Hot Rod, Super Cars, Mining Tractor and a special Octo-Wheel. 11 Cars with different categories: Muscle Cars, Monster Trucks, Army Trucks (Truck and APC), Hot Rod, Electric Cars, Mining Bulldozer and a special Octo-Wheel. The game aims also to raise awareness on safe driving, by allowing the player to commit to safe driving tips and win coins in returns. Also the tracks’ are designed to be best driven when the driver uses the brakes wisely. Download Now Reckless Stunts ! And please leave your comments and share your feedback !